The Supreme Court denied an appeal Monday from an unknown foreign entity disputing a grand jury subpoena issued in connection with special counsel Robert Mueller’s investigation, which is now complete. Little is known of the case, which is under seal — the identity of the foreign corporation, the country in which it is based, and the nature of the subpoena are all unknown. The entity, which is a foreign financial institution, contested the subpoena under the Foreign Sovereign Immunities Act (FSIA) and the laws of its own country. The U.S. Court of Appeals for the D.C. Circuit rejected those arguments, prompting an appeal to the Supreme Court. The entity warned of far-reaching effects on U.S. foreign policy were the D.C. Circuit’s ruling allowed to stand. Chief Justice John Roberts intervened at an earlier phase of the litigation, temporarily blocking a contempt order that issued after the company refused to comply with the subpoena in December 2018. The full Court ultimately let that order take effect in January. As a result, the company has been subject to a $50,000 fine for each day it failed to furnish the items the subpoena sought. The Court gave no reasoning for denying Monday’s appeal, as is typical of orders of that nature. The special counsel submitted his completed report to Justice Department leadership Friday. Attorney General William Barr shared a general summary of that report to Congress on Sunday. 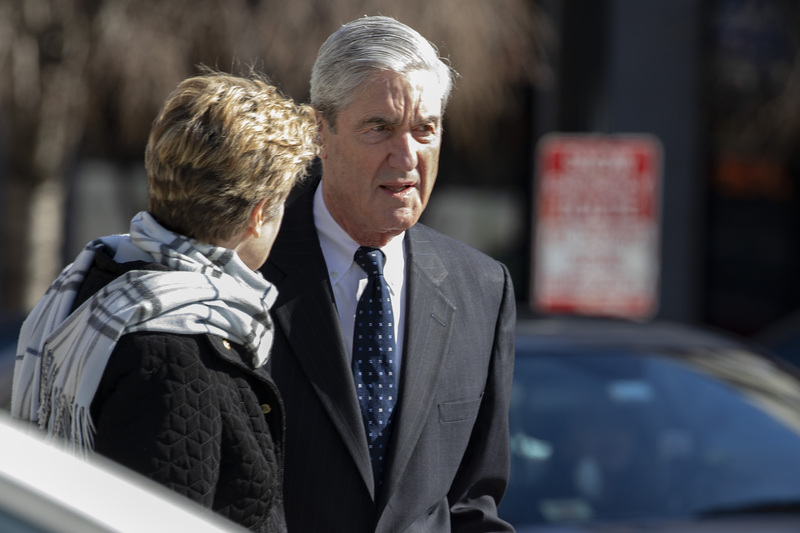 Mueller’s investigation did not find evidence that the Trump campaign colluded with Russia during the 2016 presidential election.